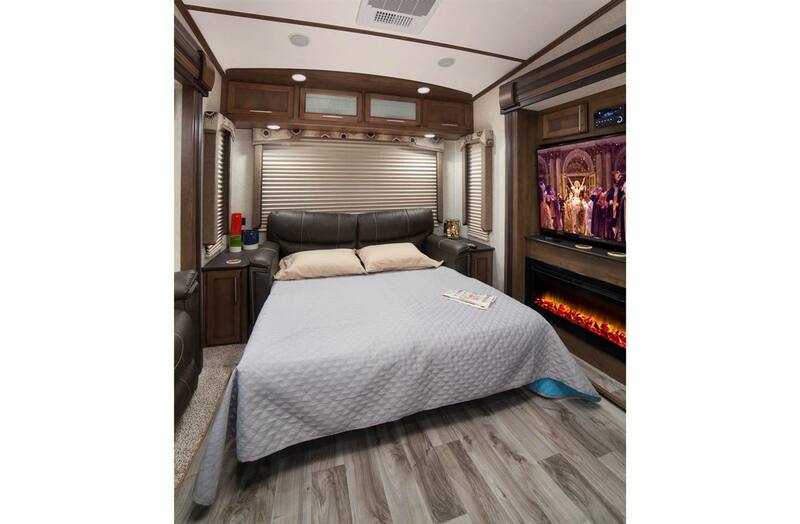 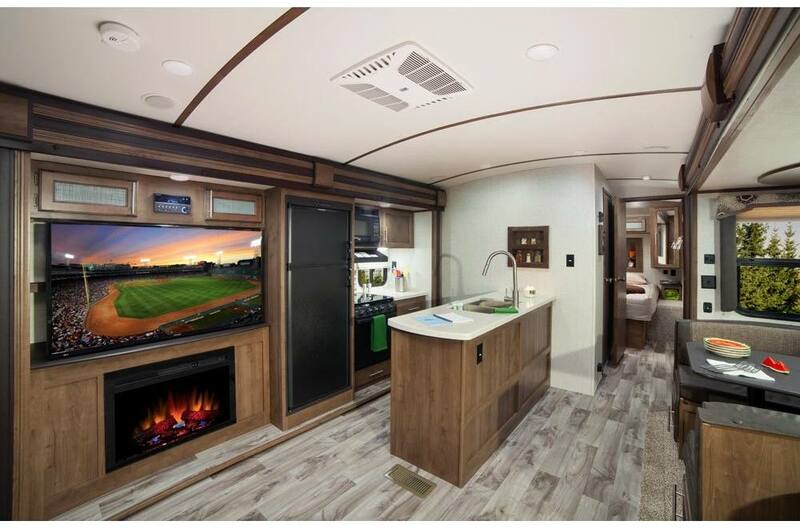 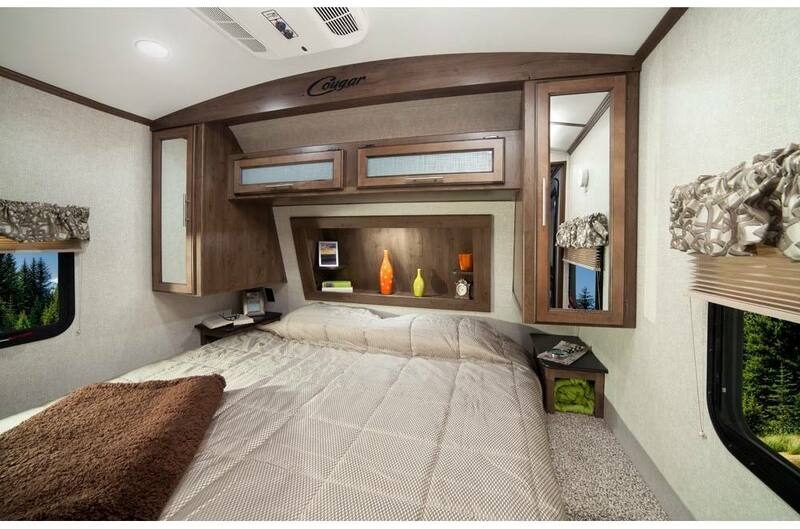 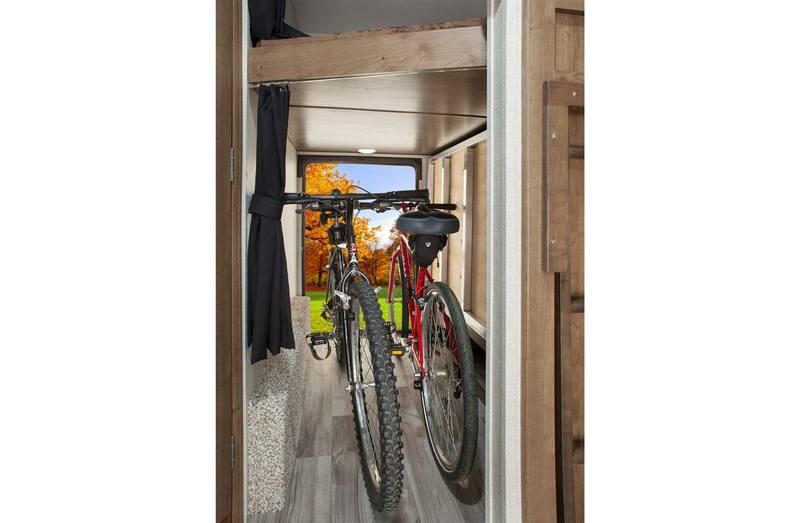 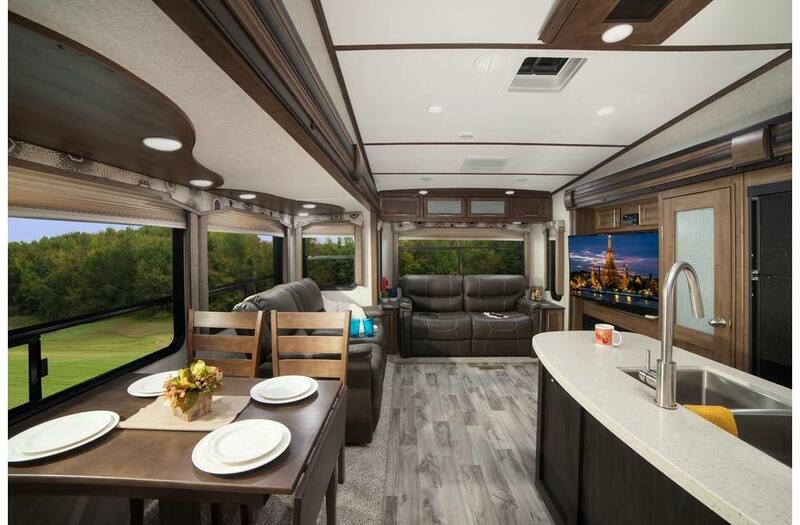 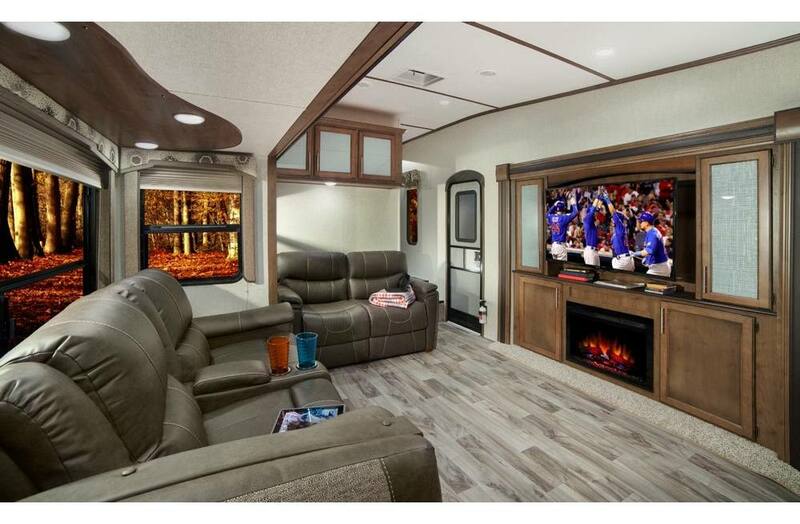 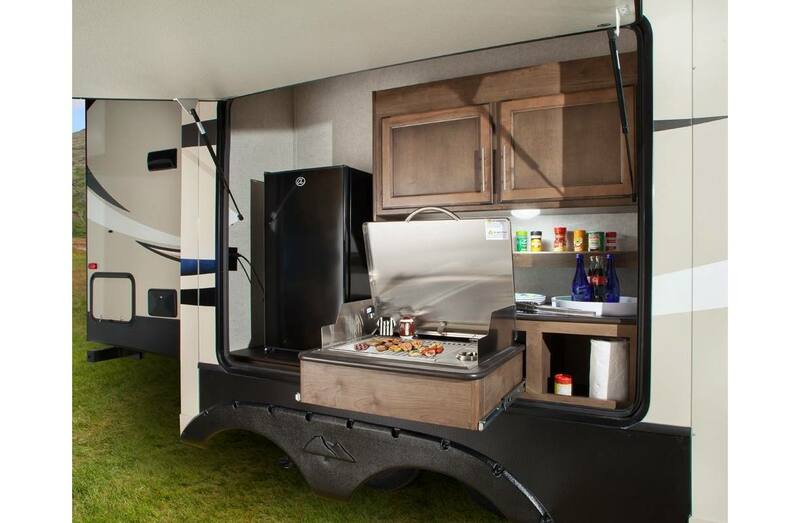 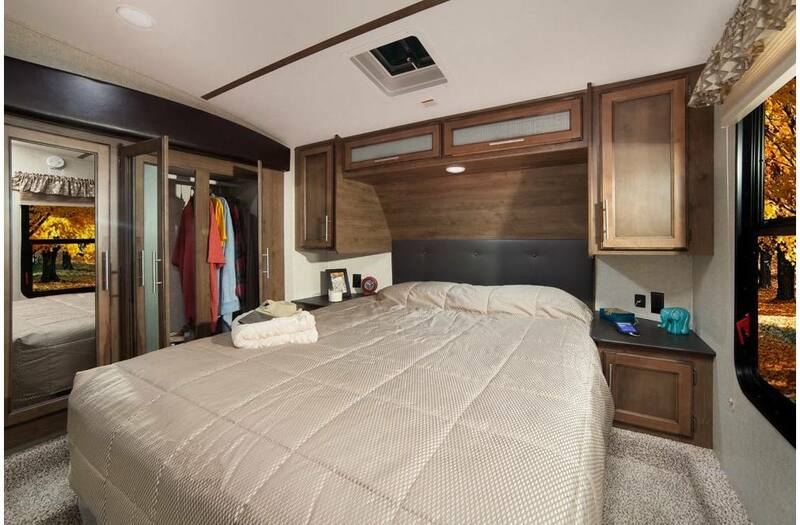 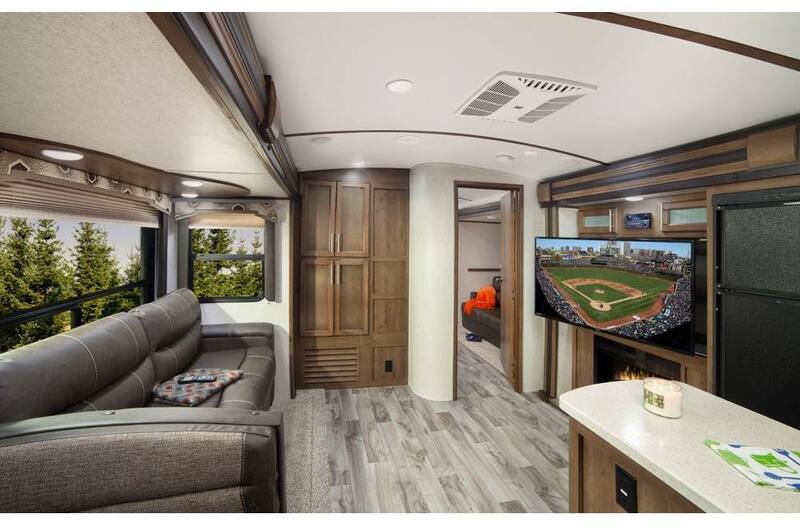 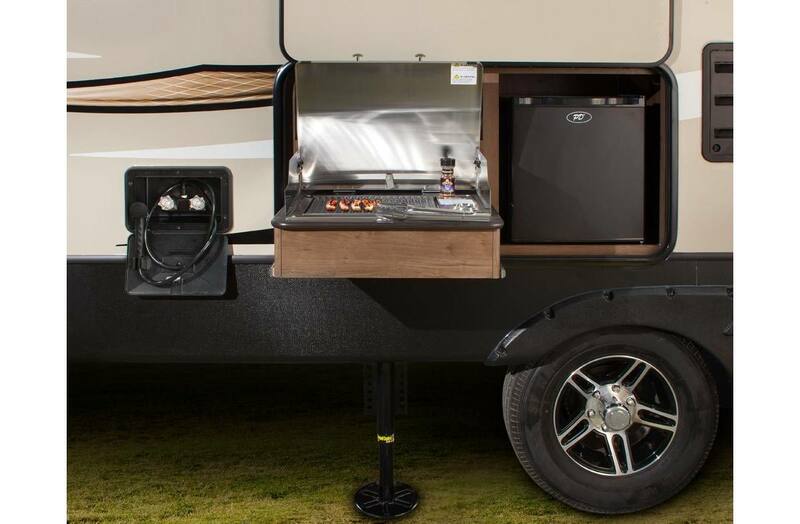 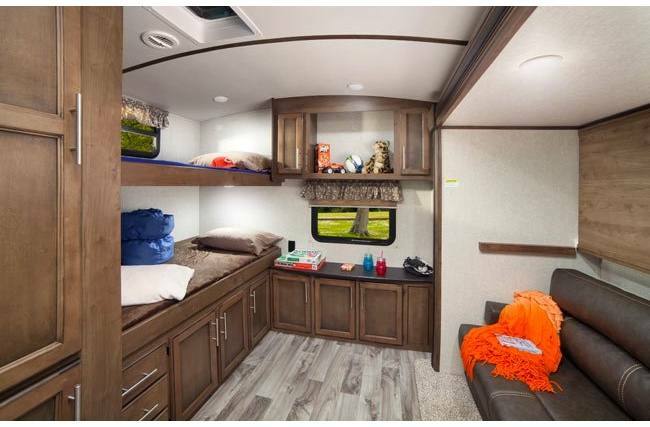 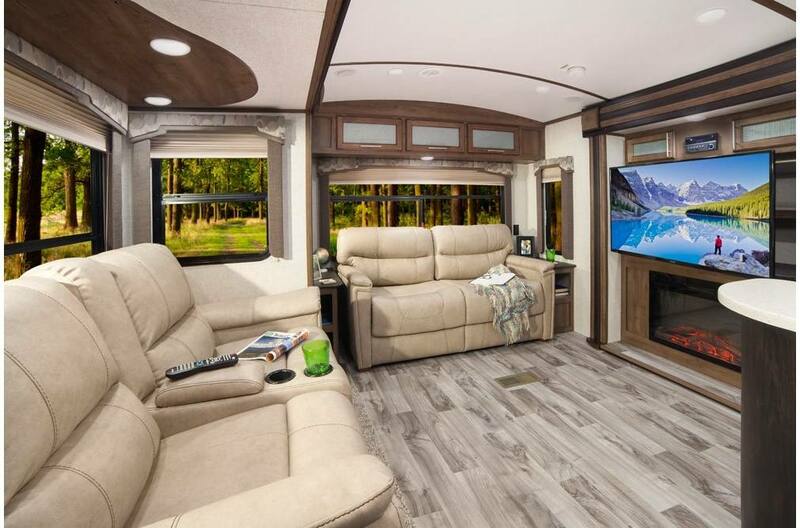 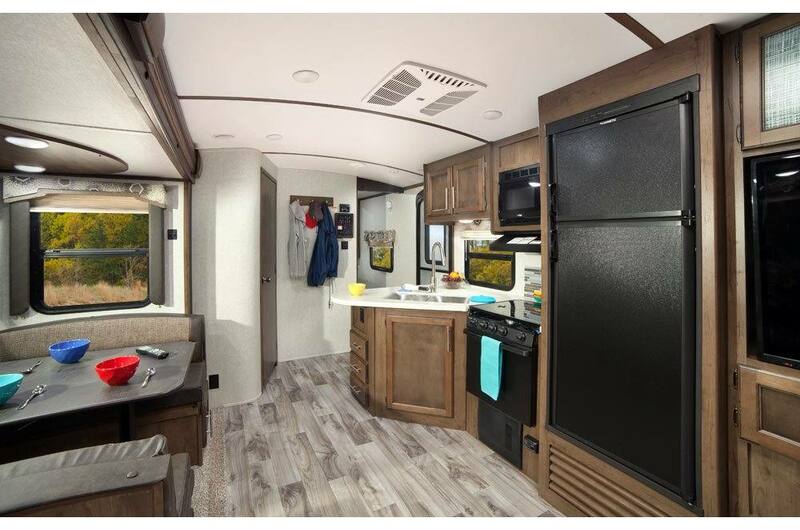 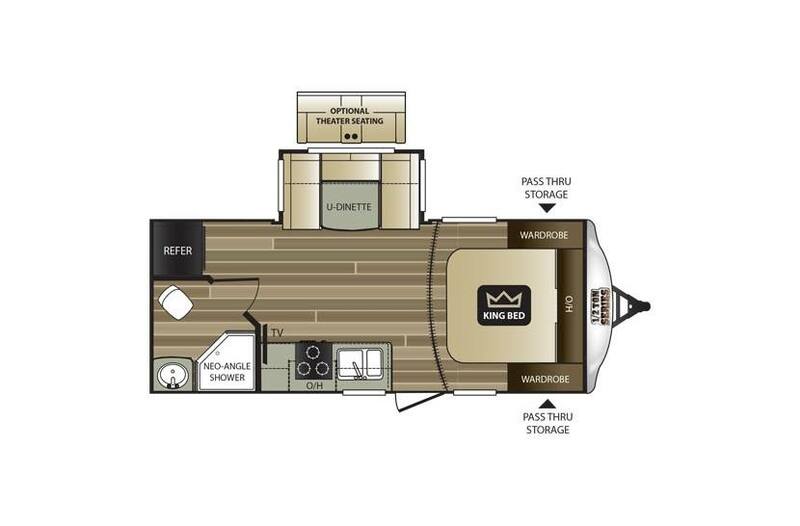 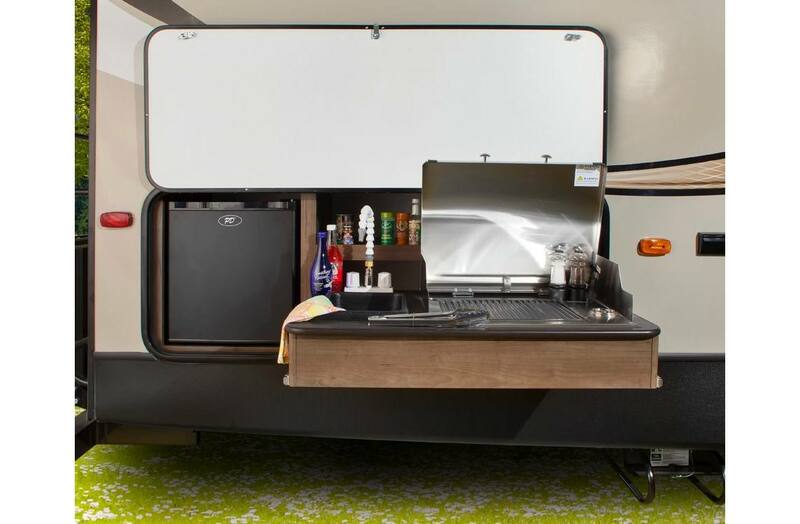 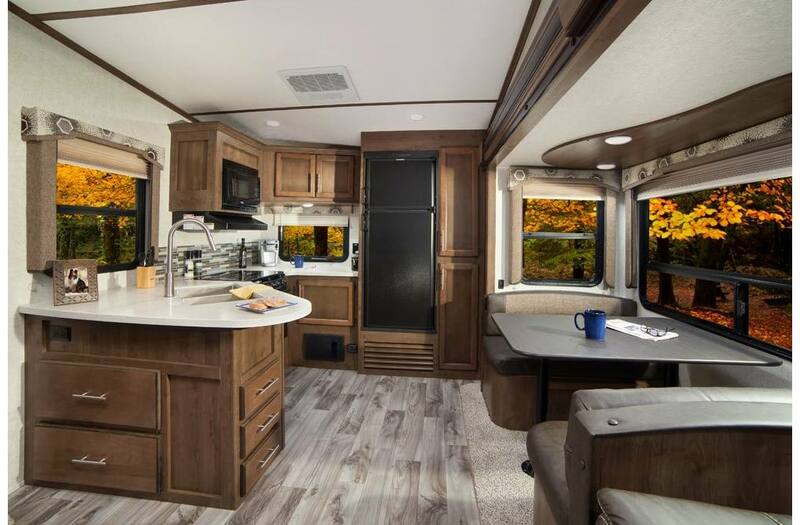 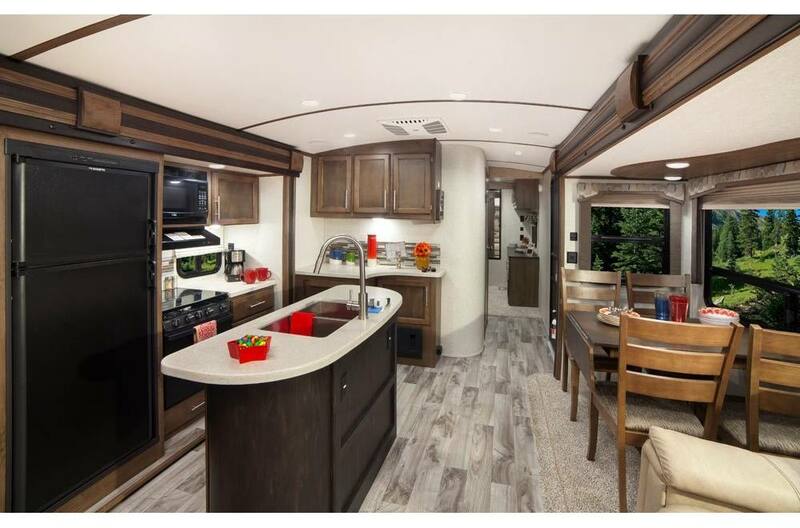 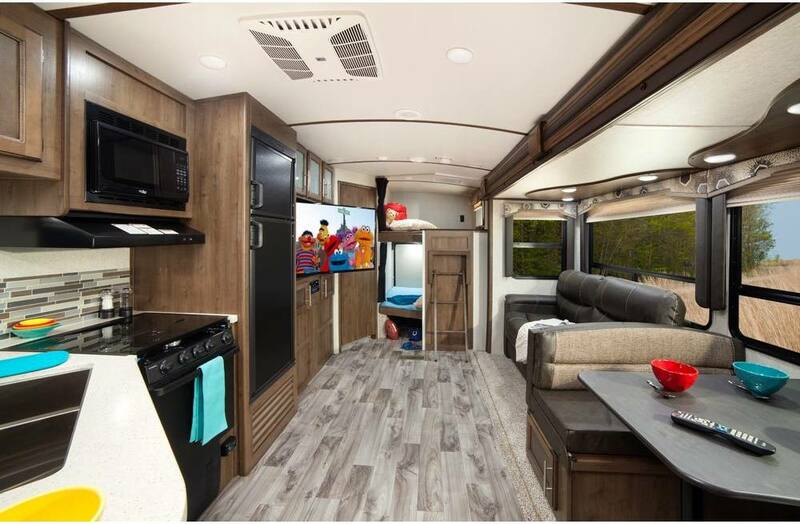 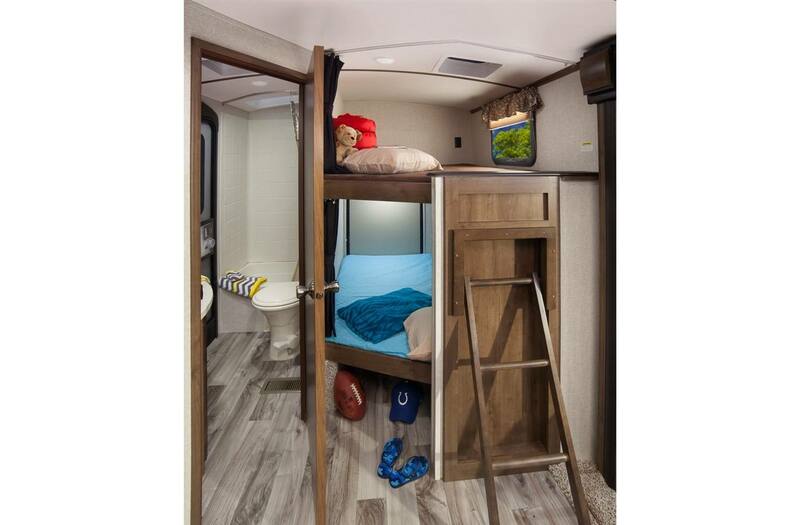 From growing families, to full timers, Cougar vows to provide the top travel trailer and fifth wheel floor plans and features to suit each dynamic, and maximize their unique camping experience. 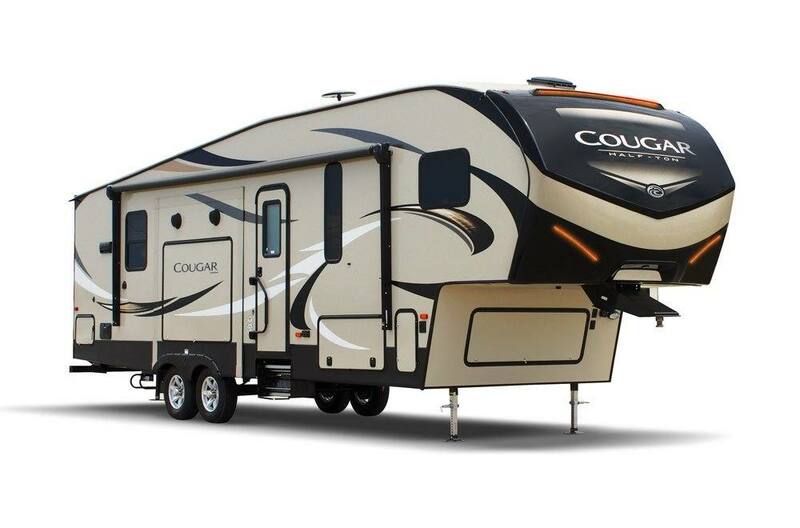 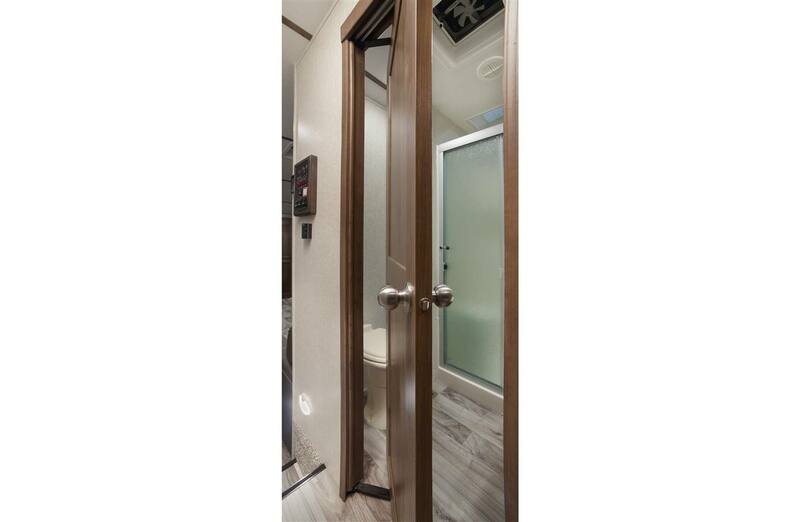 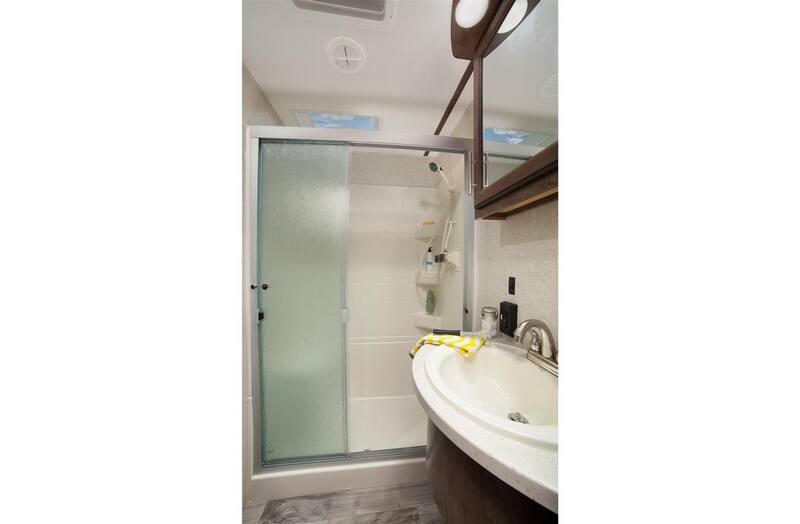 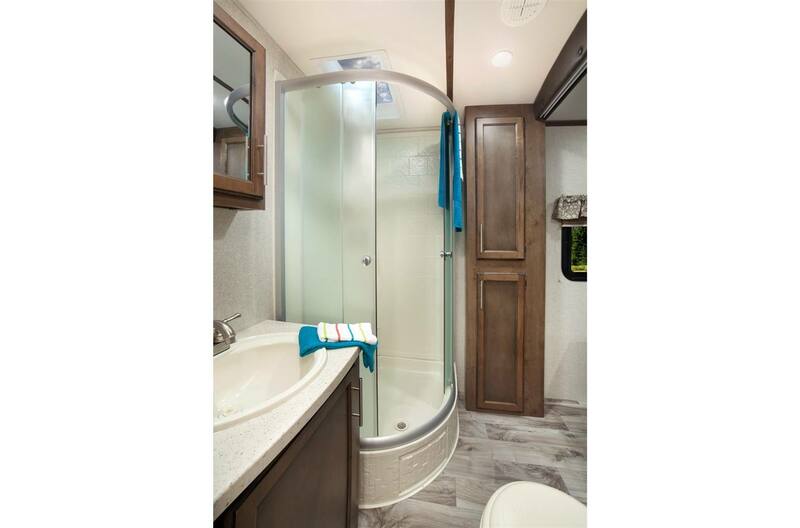 Growing with Cougar from a mid-level travel trailer, to a 40 foot fifth wheel, is our forte! 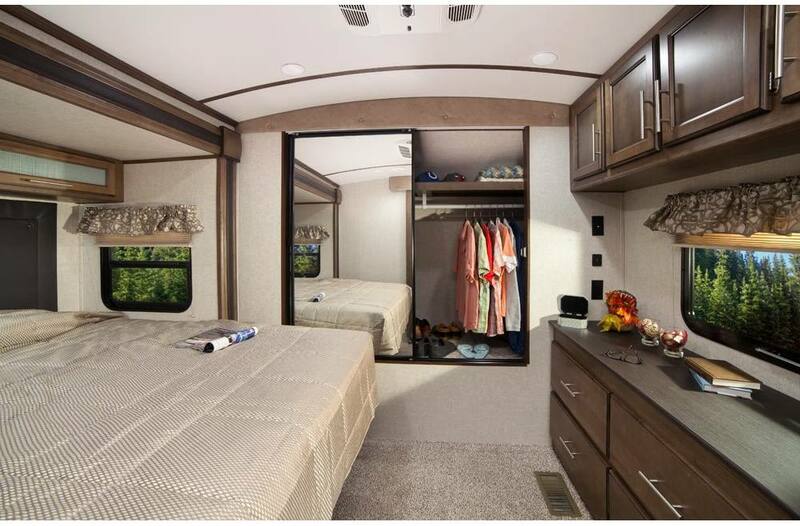 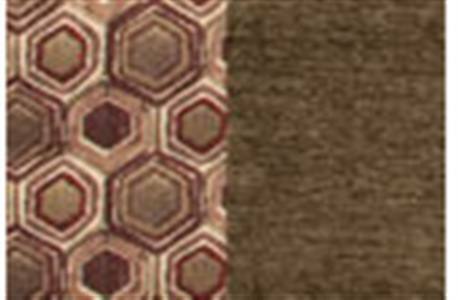 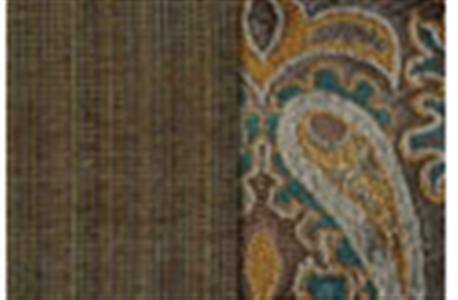 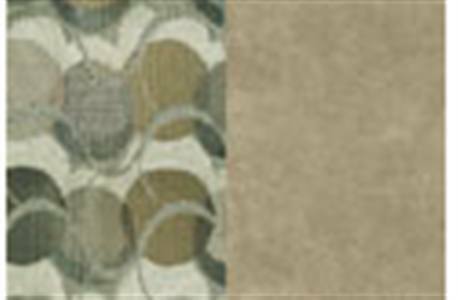 By avoiding fads and trends, we have been able to focus more on innovation, quality, style and affordability. 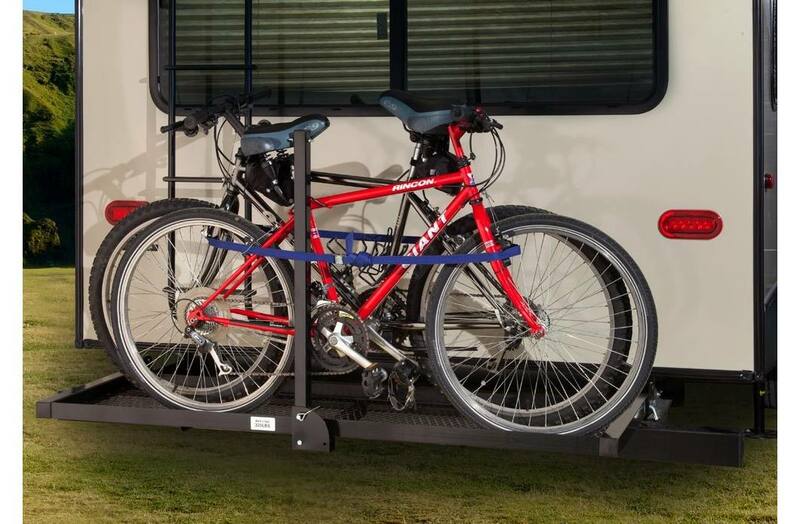 These attributes are what our customers rely on, and appreciate, and are the hallmarks of America's #1 selling brand. 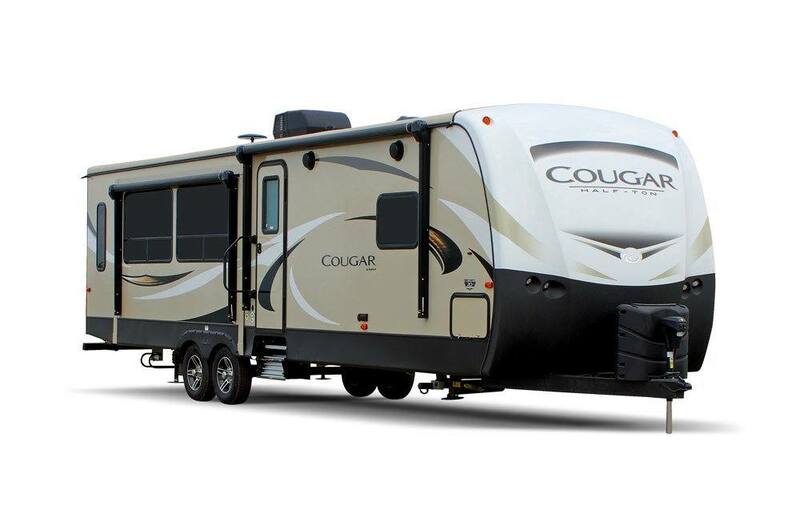 Cougar is the choice of yesterday, today and tomorrow!